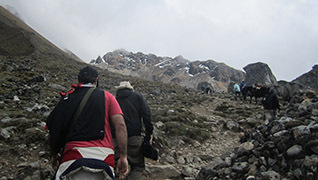 This program was created for those, who don´t have much time and would love to explore beautiful Peru. Our Salkantay Trek is an alternative to the traditional Inca Trail to Machu Picchu, but this trek actually combines the two! 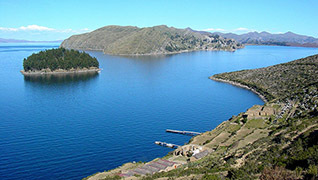 ITEP TRAVEL have the best tourist Packages in Peru. Lima (Sacred city of Caral), Paracas National Reservation (Ballestas Islands), the Nazca Lines, Pisco, Puno (Lake Titicaca and Floating Islands), Arequipa (Colca Canyon), Chachapoyas (Kuelap Fortress), Tumbes (Punta Sal), Piura (Mancora beach), Cusco, Sacred Valley, Machu Picchu and Inca Trail Tours. We design Peru Travel Packages for individual travelers, couples, groups of friends or families with children. If you want to have your own tour and no one else and enjoy your privacy and depending only on their request regarding sighseeing and explore different places that can offer private tours with much more personal service and a bit more luxurious for a little more. We also are tour operator in the famous Inca Trail to Machu Picchu along with a vast number of adventure tours in Cusco like alternative trails to Machu Picchu like Salkantay trek, Inka Jungle trail,Lares trek, Huaraz, Alpamayuc mountain, Huacaran tours and more. Enjoying bike adventure tours,trekking to Machu Picchu, feeling adrenaline in our rafting tour on the sacred river of the Incas, provided with all major permits for orginizing these trips. Incredible and monumental complex of ruins of Machu Picchu offered as 1day tour from Cusco or part of the sunrise in citadel experience directly from Aguas Calientes (requires overnight in Aguas Calientes) with return to Cusco late in the evening. 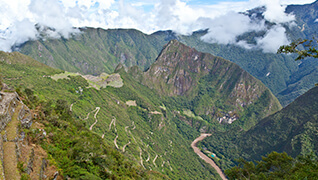 Also in offer extended stay in Machu Picchu for exploring and enjoying more this one of the 7 wonders of modern world. Our travel agency also offer tour for explorers of the Amazon jungle of Manu National Park and Puerto Maldonado capital of biodiversity in Perú. Why not going to north to cristal clear and work water of Pacific Ocean and chillout at the beach or use some of many beach activities that Mancora or Tumbes area have got to offer. There is nothing better than leave the everyday life and take the whole family and spend some time together. For this experience you can choose any of our tours or some that are particularly design for that like our famous Orlando Parks in Florida tours or Caribbean Cruises. 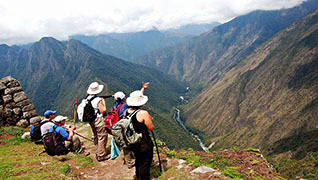 And of course any of the trek that includes jewels of Peruvian landscape: Cusco and Machu Picchu. If you think about spoiling and pampering yourself a little with luxury we may upgrade every single package into higher standard of hotels and also use private or faster and more comfortable form of transportation like changing night or day buses into flights. 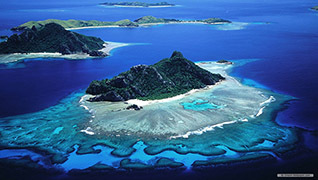 For a little bit more you can get completely different and enjoyable dream vacation. We also specialized with organizing tours around Peru and South America for Gay travelers making this memorable full of surprises and excitement adventures in all major and most popular destinations with touch of luxury in great hotels and Spas. 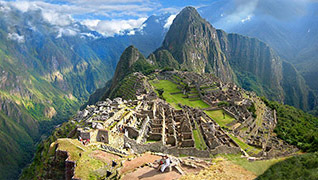 We Specialize in First Class & Luxury Peru Travel with Machu Picchu at the Core. 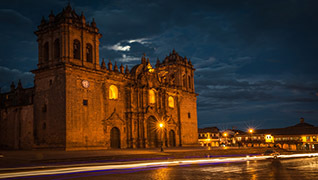 The Luxury Peru Travel Company based in Cusco for over 16 years. Do you want to have a unforgettable Perú vacation? Are you looking for a little help or advice? At work right now?.....would you prefer to talk later?... 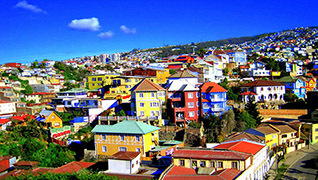 Book your Free Call Back with an experienced South American Travel Consultant and we'll call you back at your convenience. Hiking the Inka Trail to Machupicchu in Peru is South America's greatest trekking adventure and is ranked as one of the three best treks of the world! Our classic Salkantay Trek is an alternative to the traditional Inca Trail to Machu Picchu, but this trek actually combines the two!